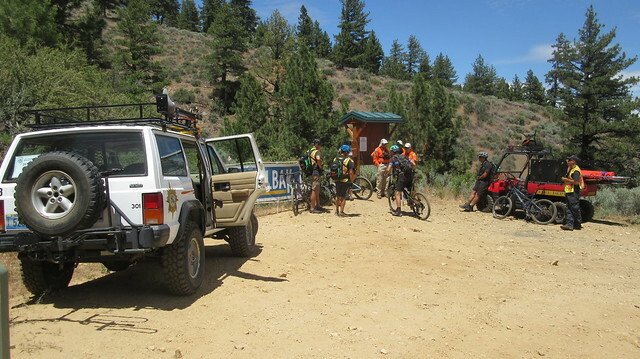 Back in June, SAR assisted with the first annual Epic Rides Carson City Off-Road mountain bike event. SAR and the Carson City Fire Department covered the mountain course for any emergencies or first-aid. 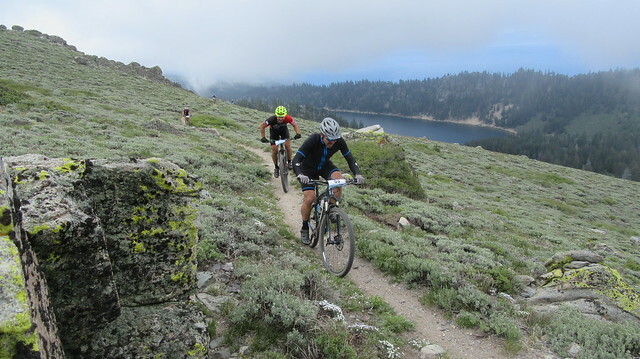 Only a few minor incidents were reported over the three day event with 600 riders participating. It was a fun event to work, and we’re looking forward to 2017’s event! 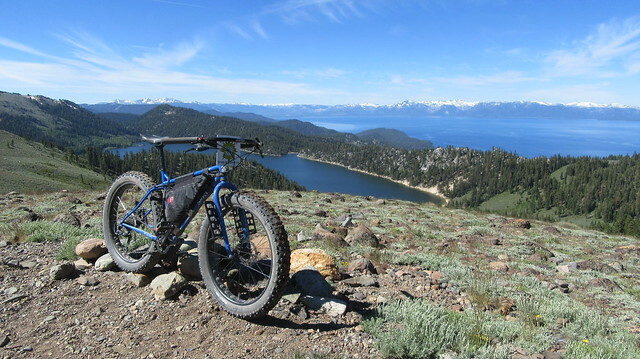 More on this race on Bike Carson.